Freesat and ITV are working on bringing the ITV Player catch-up and on-demand service to the satellite platform in the first half of 2010, it has been confirmed. With the announcement of the BBC iPlayer beta for 7 December on Freesat came the confirmation that the Ethernet connection used to bring that service will get another use in the next six months. 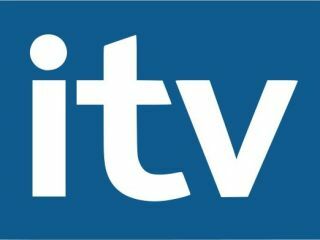 "ITV and Freesat are working to launch ITV Player on to Freesat in the first half of 2010," an official statement said. The prospect of multiple catch up services on a satellite service is obviously exciting - bringing the hybrid satellite/IPTV service that Sky have also been moving towards. Freesat has given itself a major boost with the news that it is bringing video on demand (VOD) services to its platform, and it remains to be seen how its rivals respond. The BBC is still working on Project Canvas – a set of standards and hardware specifications that could become the British standard for IPTV – and Freesat's service is likely to incorporate this.